This entry was posted in fantasy fiction, Fantasy/Paranormal, Fiction, New Adult/NA Romance and tagged kindle fantasy fiction, kindle urban fiction, new adult fiction, urban fiction on April 2019 by writinstuff. This entry was posted in fantasy fiction, Fantasy/Paranormal, Fiction, New Releases, Romance and tagged adult dark fantasy romance, contemporary fantasy fiction, fantasy fiction romance, kindle fantasy fiction romance on April 2019 by writinstuff. 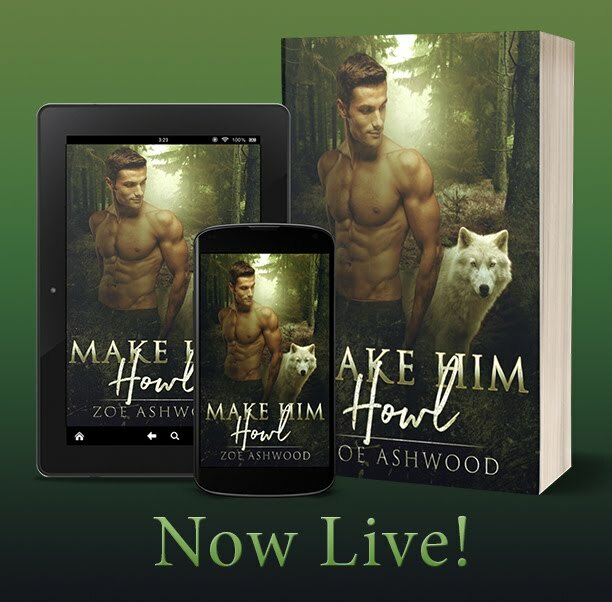 This entry was posted in fantasy fiction, Fantasy/Paranormal, Fiction, New Releases, Romance and tagged friends to lovers romance, kindle friends to lovers, kindle paranormal love story, kindle shape shifter romance, shape shifter love story, wolf shifter romance on April 2019 by writinstuff. 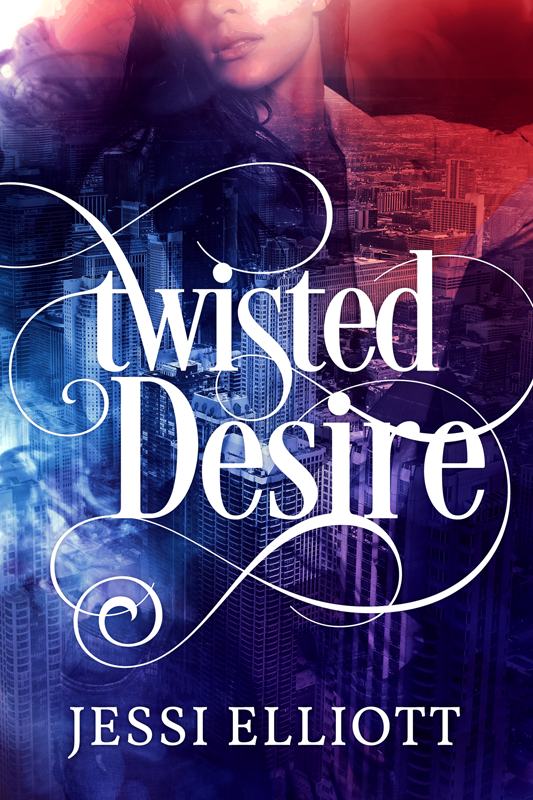 This entry was posted in Blog Tours, Fantasy/Paranormal, Fiction, New Releases, Romance, romantic suspense and tagged contemporary romance, kindle pnr romance, kindle romantic suspense, paranormal love story on April 2019 by writinstuff. She’s their last hope in a war that’s been brewing since before she knew who she really was. After successfully taking back Falcone Industries, Jules is forced to come to terms with who and what she truly is. 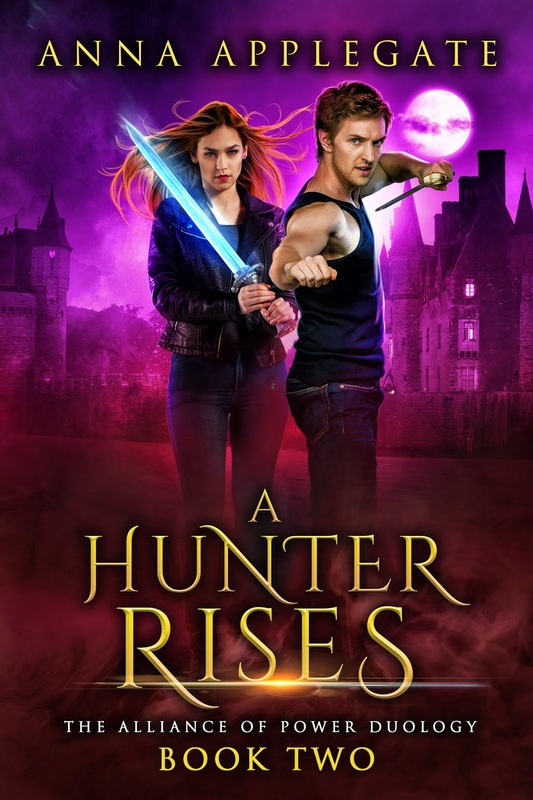 With the help of Seeley Ronan, her Vampire King, Jules learns what it means to be not only a vampire hunter, but a leader and a warrior as well. In the process, their attraction grows into a relationship that neither of them can deny. But being together isn’t an option in their world. Seeley and Jules’ personal dilemmas take the backseat at the emergence of Mathias Morgenstern, a Vampire King on the verge of starting an all out war. If left unchecked, Mathias will rise to a powerful position that most won’t survive. Vampires, Hunters, Guardians, and Fae alike are just a few of those that have gathered behind their new leader to overthrow an evil that threatens to consume them, and the rest of the world if they fail. Will Jules unlock her potential to save them all, or will evil overpower her with a sorrow she thought she’d never have to experience again? Don’t miss the stunningly captivating conclusion to the Alliance of Power Duology, perfect for paranormal romance fans of Charlaine Harris and Laurell K. Hamilton! 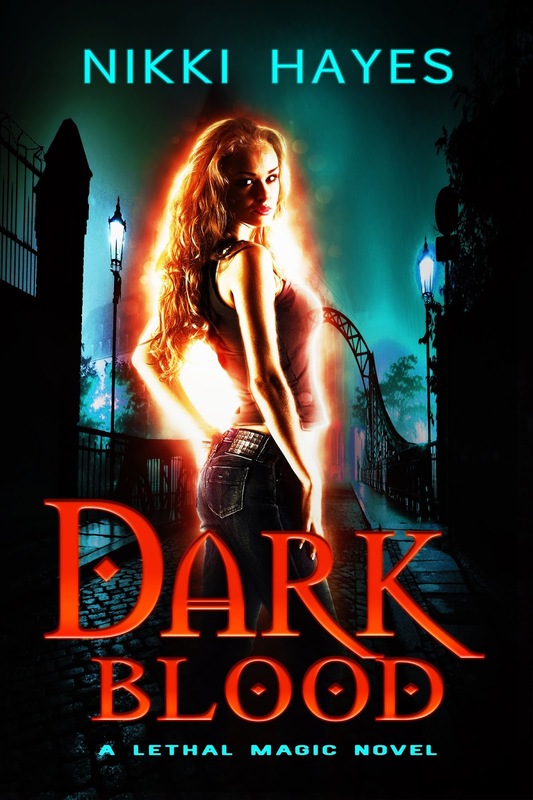 This entry was posted in fantasy fiction, Fantasy/Paranormal, Fiction, New Releases, Romance and tagged kindle paranormal romance, kindle pnr romance, kindle vampire romance, paranormal love story, vampire fiction love story, vampire love story on March 2019 by writinstuff. 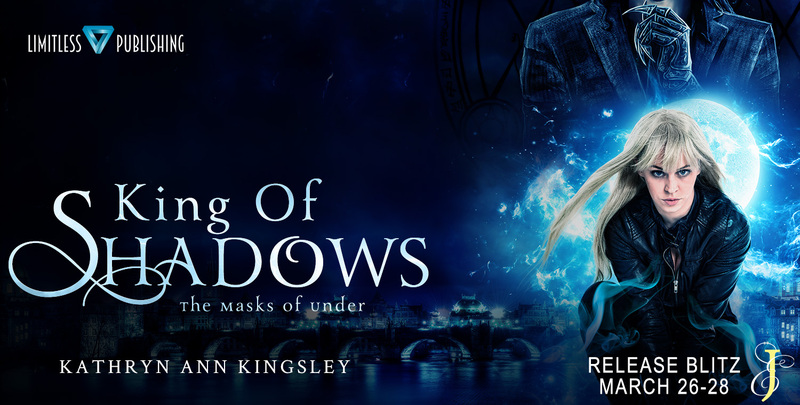 This entry was posted in Blog Tours, fantasy fiction, Fantasy/Paranormal, Fiction, New Releases, Romance, science fiction and tagged dark fantasy romance, fantasy fiction romance, kindle dark romance, kindle fantasy romance on March 2019 by writinstuff. Two worlds: HERS the species of origin, and HIS from her darkest nightmares. Will she be the one to save his entire warrior race, or will their love tear the entire world apart? “You destroyed our world… We are nothing now! Nothing but the old leather-bound classics that tell us who we WERE. So dominant, so advanced… You think you know love: Chemicals that explain your PERFECT science. Endorphins… none of it real: Animalistic. 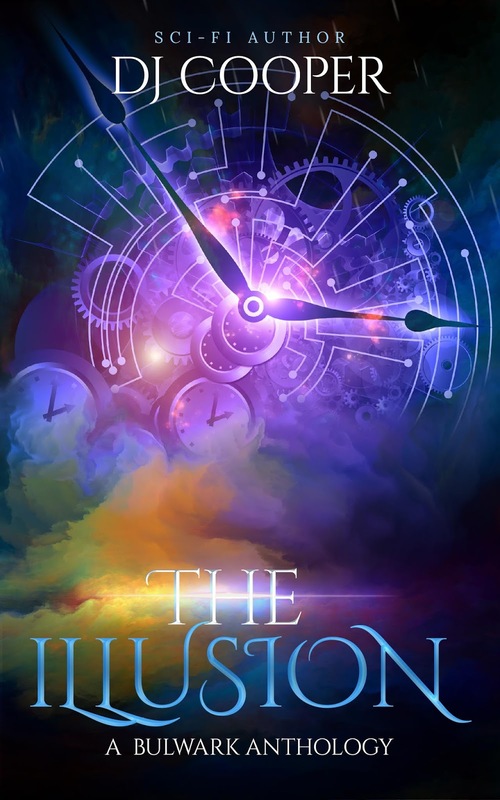 This entry was posted in Blog Tours, erotica, fantasy fiction, Fantasy/Paranormal, Fiction, New Releases, Romance, science fiction and tagged dark romance, dystopian fiction, dystopian romance fiction, kindle dark romance, kindle dystopian romance, kindle sci-fi romance on March 2019 by writinstuff. Bulwark- a wall or stockade that protects or sometimes hides the truth from the outside world. Bulwark, Georgia, isolated, hidden. Who knows what strange things can happen when the rest of the world can’t see you? JB Stratton is alone in the world, and all he has left are the memories of his beloved Ellie. Dirt poor JB and wealthy Ellie feel an instant connection that is as intense and primal as the blood red earth of their home. Unseen roots connect them, pulling them into an impossible relationship. Will the memories of past lives help or hinder the path of their love? 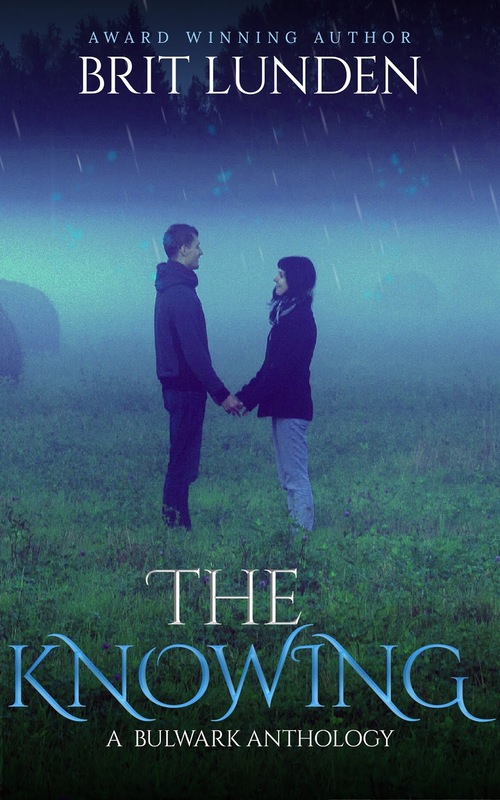 Based on the original novella Bulwark, by Brit Lunden, The Knowing continues the story of a town isolated from the rest of the world where the impossible becomes plausible, and logic is determined by reality. This entry was posted in fantasy fiction, Fantasy/Paranormal, Fiction, New Releases, Romance, romantic suspense and tagged contemporary romance, kindle adult contemporary romance, kindle anthology series, kindle paranormal romance fiction, kindle pnr romance, paranormal love story on March 2019 by writinstuff. This entry was posted in fantasy fiction, Fantasy/Paranormal, Fiction, New Releases, science fiction, suspense and tagged kindle NA fiction, kindle new adult fiction, urban fantasy fiction on March 2019 by writinstuff. An abomination came in the middle of the night. Death and destruction followed in his wake. The sun fell from the sky and has yet to return. Now trapped in a world where the savage and corrupt rule, my life has been compromised. He stole my crown with bloodstained hands and claimed me as his queen. Reyes Straykova is seductively cruel. Volatile and ruthless, a vicious beast. His sinister game has just begun. Bow to the king and watch chaos reign. 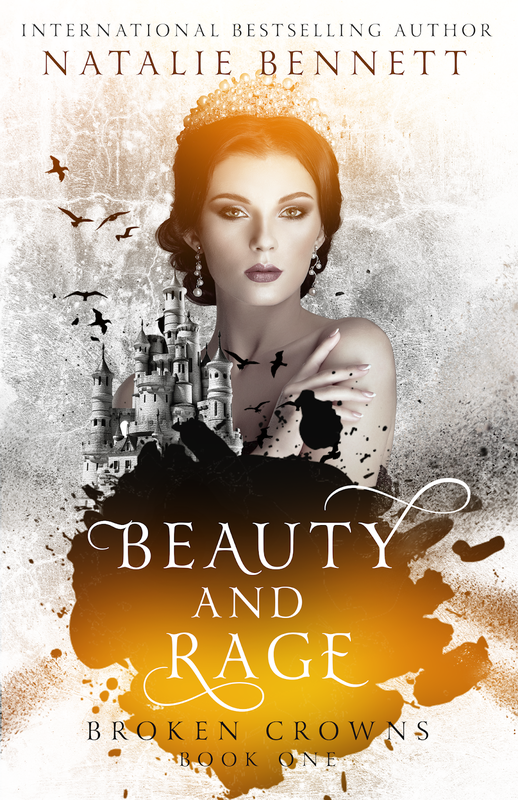 Beauty & Rage is the first book in the Broken Crowns series. It’s PNR (the main characters are not vampires, shifters, or fae) & contains varying triggers. 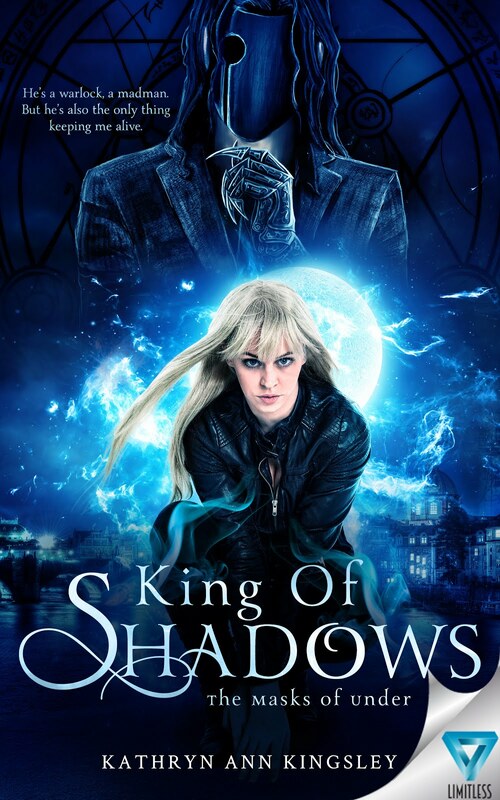 This entry was posted in fantasy fiction, Fantasy/Paranormal, Fiction, New Releases, Romance and tagged kindle paranormal romance, kindle pnr romance, paranormal love story on March 2019 by writinstuff.